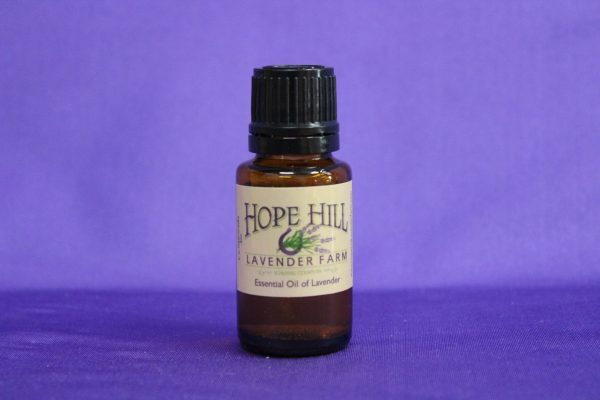 The best lavender essential oil is extracted by steam distillation from the fresh flowering tops. In order to get the best results, this has to be done at the hottest part of the day. Our process ensures the highest quality essential oils are extracted. 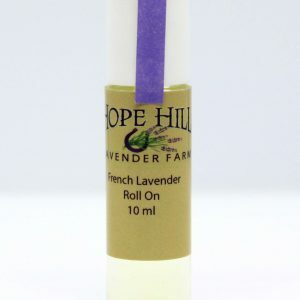 And, fun fact, it takes eleven pounds of lavender flowers to make just one ounce of lavender essential oil.